Why can gay men decline preventative drugs? In British Columbia, gay men make up a majority of new HIV diagnoses. Therefore, in 2017 a fully funded PrEP program was rolled out in Vancouver targeting newly diagnosed HIV positive gay men. However, from 15 MSM that have been offered publicly funded PrEP, all have declined. 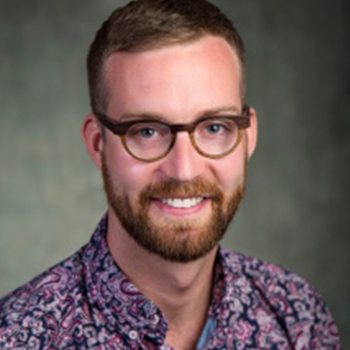 Therefore, Dr. Lachowsky’s proposed qualitative research will conduct detailed interviews of gay men and their experiences with Vancouver’s PrEP public health program. Understanding the experiences of gay men in this program will provide better insight regarding perceptions, social norms, behaviours, and barriers to this PrEP program uptake.